Absolutely incredible! grazias Jorge for an life transforming adventure. 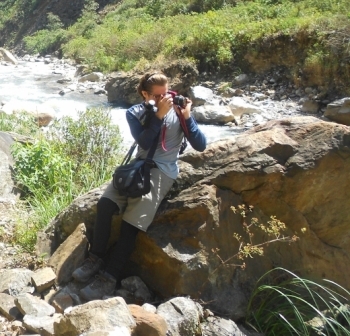 Even though it was difficult at times it is one of the most rewarding treks I have done. 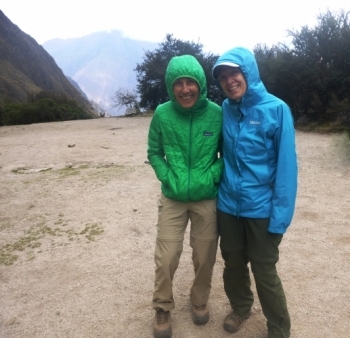 Coming from someone who considers themselves incredibly unfit and who does virtually no intense exercise I was incredibly nervous about the inca trail. 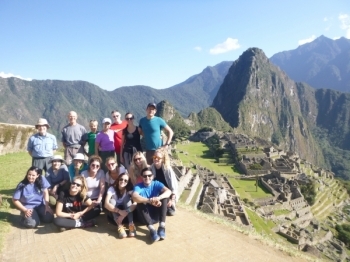 The inca trail with this company is something i would recommend to any friend. To start everything was very organized and as expected. The second part were the porters, those men are amazing human beings they are machines of work. Your company is so lucky to have them. An awesome experience! Booking was simple and efficient. We felt confident from the outset that we would have a great time and we were right!!!!. 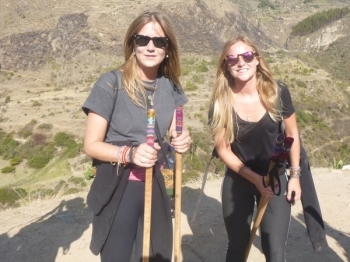 The staff at the Cuzco office were very helpful and friendly. They answered all questioned and we felt that they were very knowledgable. 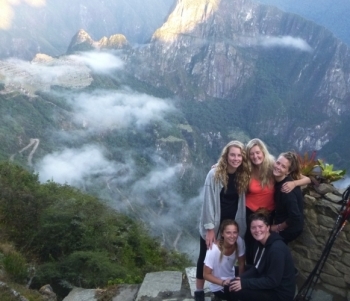 Firstly, if you are considering a trip to Peru and Machu Picchu, do it! Secondly, if you fancy wandering around one of the 7 wonders of the world, trek there. This has been the best experience of my life. Absolutely unforgettable!! 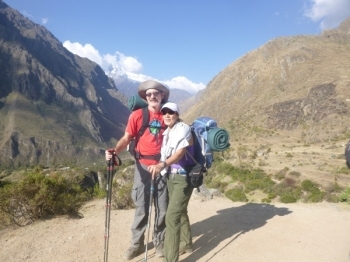 The best guides and porters out there. Best service, food and care from everyone working. 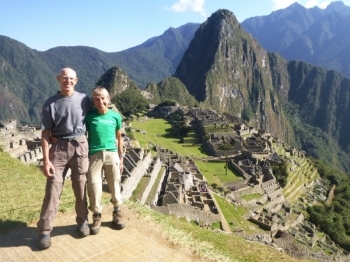 Paul is a great guide, has the best stories, and is very knowledgable about all the history of the Incas. Jimmy and Marco are awesome, very attentive and caring. 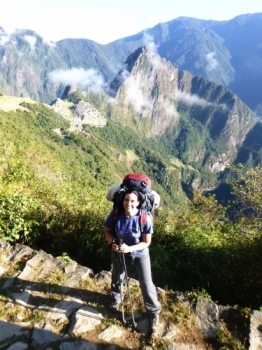 Trekking the inca trail has been one of my highlights of traveling south america. 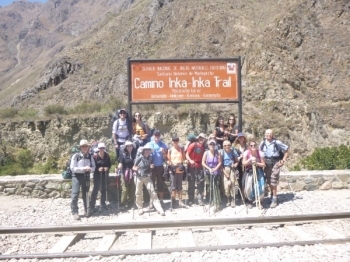 We began our trip by meeting all the guides, porters and fellow trekkers. 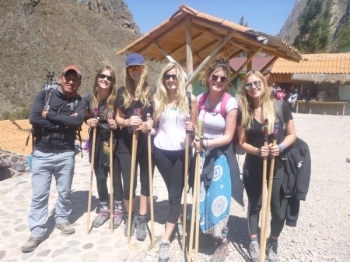 We met our guide Paul the day before the trek began and he was so helpful and informative - leaving us five girls full of confidence for the journey ahead! Our adventure began with a hair raising presentation by our guide Paul, warning us of the hazards that awaited us on our death March to Maccu Piccu. we started our adventure early on the sunday morning. From then everything ran smoothly, we had a great group ranging in countries and ages but that didn't stop the bond. 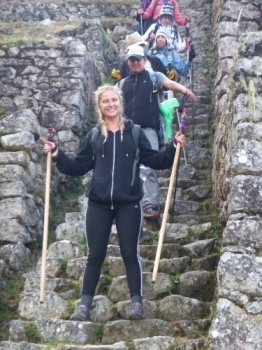 I have always wanted to visit Machu Pichu and this year I finally had the opportunity to fulfill my dream and conquer the Inca Trail carrying my own backpack. I have never climbed so many steps in my life and enjoyed it so much. I love going uphill, love incredible stone work , so perfect trip for me. 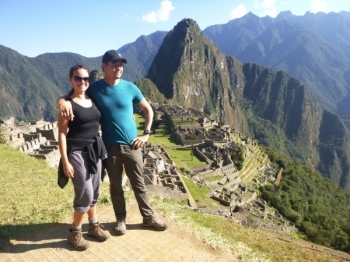 For a long time I want to do this trip to Machu Picchu. I was very exited to see and learn about the Inca culture. 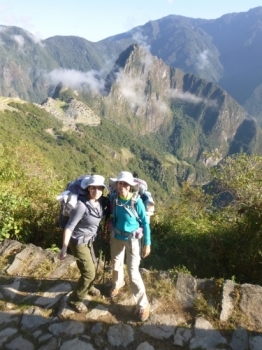 The day I started to read about the Inca Trail , I said "that is what I want" My daughter and I booked it!! . it all began on a Sunday morning very early! We met our guides and the cutest porters I have ever met!! The entire experience was incredible!.